Gym membership, local swimming pool, and power yoga classes no more! Know why? Because it’s time to head to a fitness retreat! A retreat vacation is definitely something you need if you are looking to detoxify your body! Sounds relaxing? Not until you experience it! 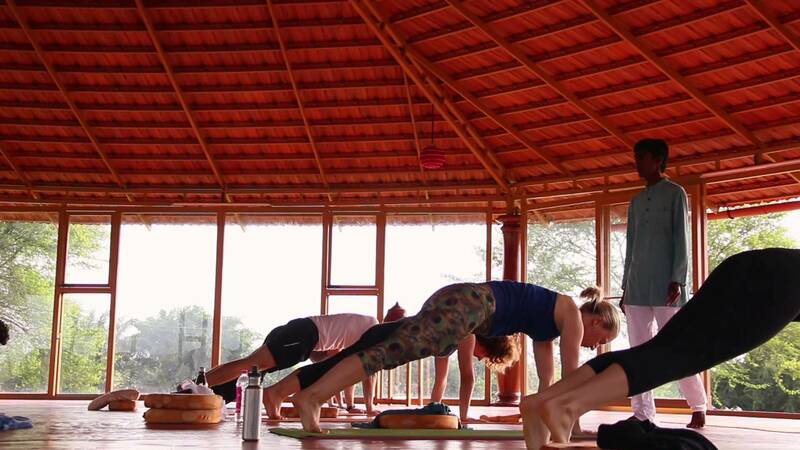 Here are some of the best yoga retreats in India you should visit sometime, or maybe now! 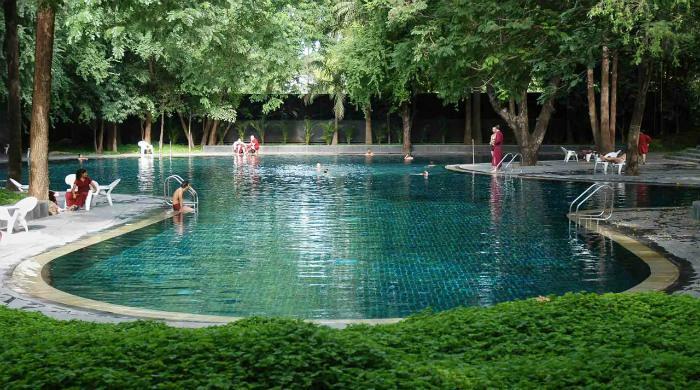 An Ayurvedic spa retreat that offers you yoga detox, lectures on Vedanta, and plenty more during your stay. One step closer to Nirvana! Okay, who wouldn’t be up for a meditation retreat at this luxury yoga retreat? And anything that comes with an infinity pool, we’d take it! 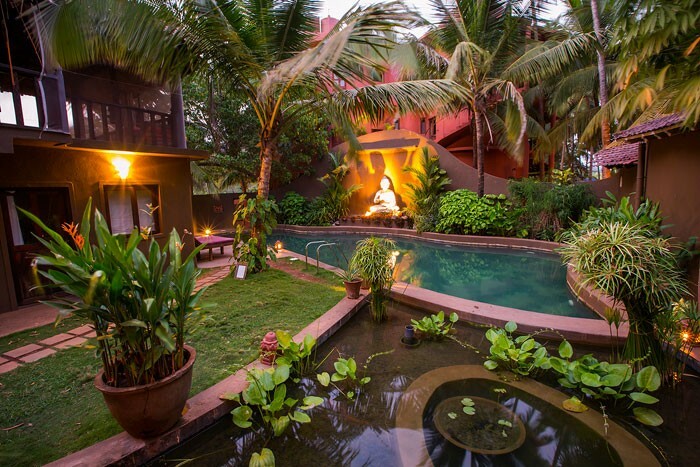 Spread over 18 acres, this organic farm offers spiritual relaxation, yoga immersion and yoga teacher training courses. 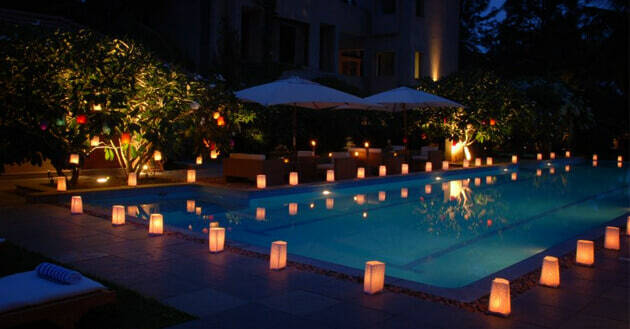 Not to forget the peaceful ambience you will be living in during the course! 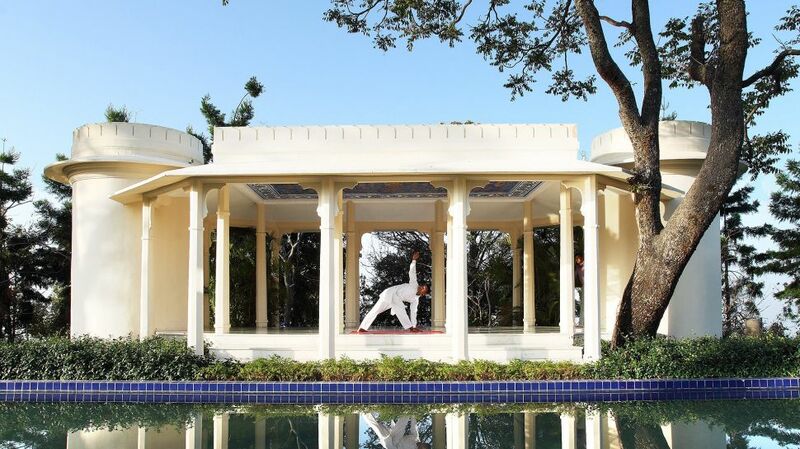 Ayurveda retreat in an old palace? How on earth can we deny something as fabulous as this? Kalari Kovilakom, we are coming! Need a break from your hectic life? Nothing calms you better than studying and practicing Buddhism. 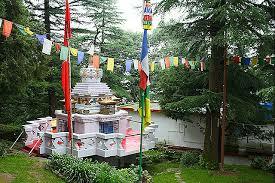 Especially when it’s set in a serene place like McLeod Ganj! No other place can offer a better spiritual experience than Osho Meditation Centre at Pune. If you don’t believe us, plan a yoga holiday there soon! Imagine this: yoga by the beach, spa treatments in the afternoon, and complete peace of mind! Go, Goa, Yoga! If you are a fitness freak, you might want to read more on fitness. Well, there’s always more!